Hand-crafted stone & granite created to the highest specification. 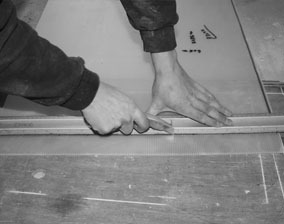 We pride ourselves in fine workmanship and excellence of quality. Our reputation has been built, both locally and nationally. Your number one stop for the highest quality stone products. 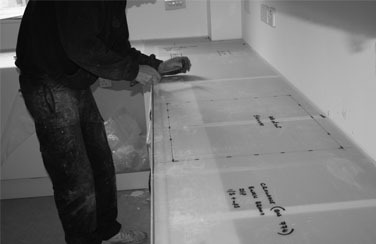 We have a wide range of stone & granite worktops suitable for the kitchen and bathroom. 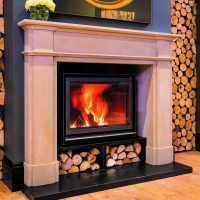 Armed with extensive industry experience, we’ll help you to choose a stone fireplace that will fit effortlessly into your home. 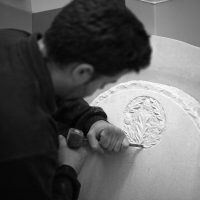 We are an established family business with over 20 years experience and pride ourselves in fine workmanship and excellence of quality. Our reputation has been built, both locally and nationally. 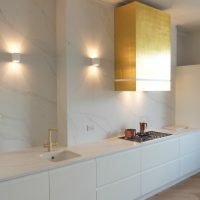 Here at County Stone Granite, based in the South of England, we specialise in the manufacturing of granite kitchen worktops and granite bathroom worktops for both commercial and private markets, plus the finest handcrafted fire surrounds and limestone fireplaces. Please feel free to come and see us for inspiration, advice, design ideas and product choice. We look forward to welcoming you to County Stone Granite – after all, it’s our product…and our passion! Worktops are an essential in a kitchen, so it’s important that they are functional, resilient and aesthetically pleasing. 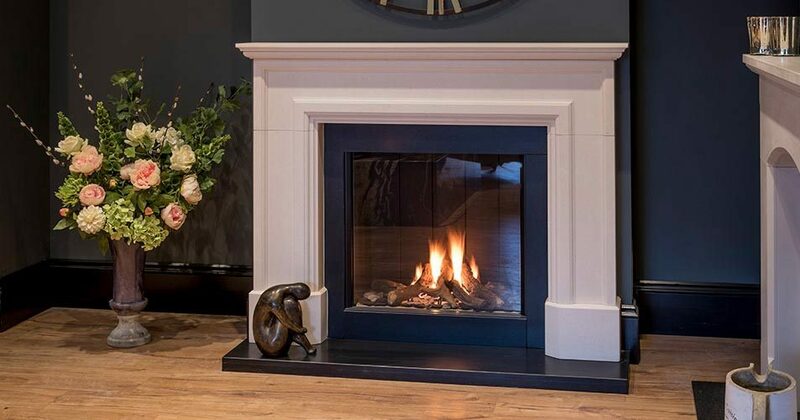 Our stone fireplaces have been carefully designed and manufactured to complement and enhance both contemporary and traditional décor. As an established family business, with over 20 years of experience, we at County Stone Granite pride ourselves in our fine workmanship and excellence of quality in all our pieces. 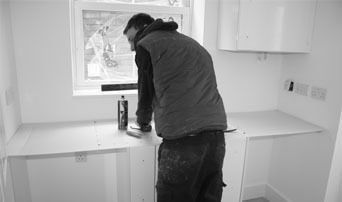 We specialise in the manufacturing of kitchen worktops and bathroom worktops for both commercial and private customers, as well as creating the finest handcrafted fire surrounds and fireplaces. Due to our technique and attention to detail, our reputation has grown both locally and nationally. 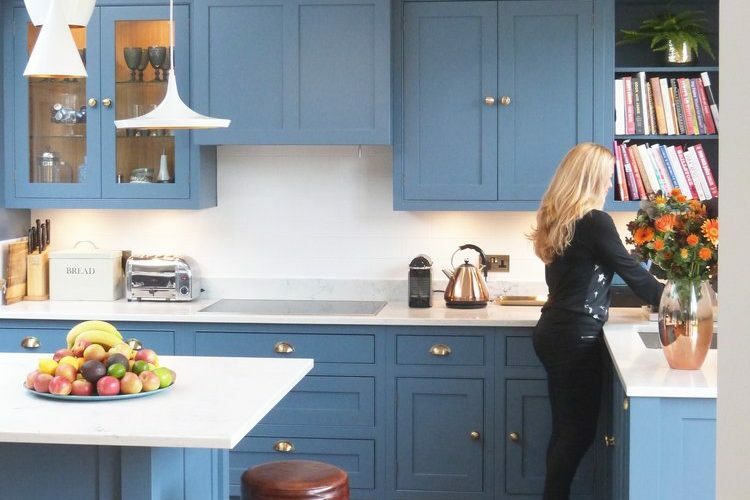 We’d be happy to work with you on any project you’d like us to create – we’re happy to offer advice, inspiration, design ideas and also help with choosing the right product for you. After, all, it’s our product and our passion! In our 20 years of business, we have built up a reputation for our workmanship and excellence of quality when creating our products. We are proud to say that this reputation is not just due to local business, but also nationally. When it comes to the manufacture and delivery of our stone and granite worktops, our reviews speak for themselves. If you like what you see, why not come and talk to us? 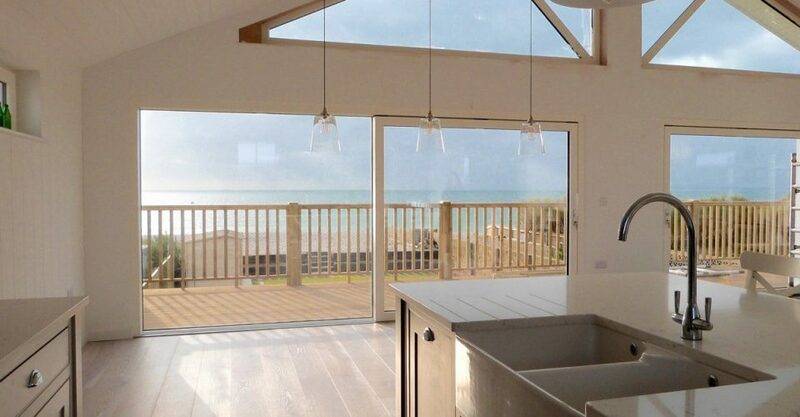 We can help you realise your vision for your perfect kitchen or bathroom.